Meike Laaff, “Der Freibeuter Bekehrung”, Die Tageszeitung, 9 April 2010. 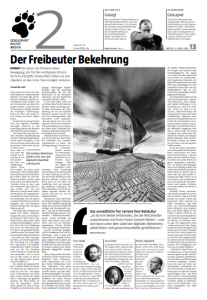 An article on critique of Free Culture and references to Peter Sunde, Jaron Laronier and myself [in German]. Download PDF or read it on taz.de. 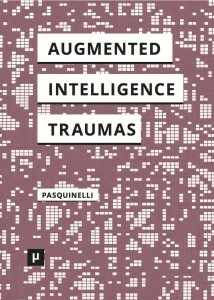 You are currently reading Interview on the critique of Free Culture at Matteo Pasquinelli.